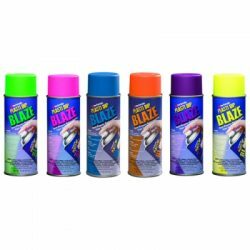 All Blaze aerosols need to be sprayed over white base for that bright neon effect. We have full dip matte white on sale which works very well with blaze. For every 3 blaze aerosols 1 matte white should do. The Tins of blaze need to be thinned for spraying. 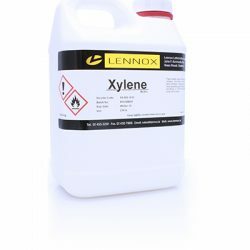 Dilute 1:1 with our xylene thinners. 2.5 litre of blaze + 2.5 litres of thinners. 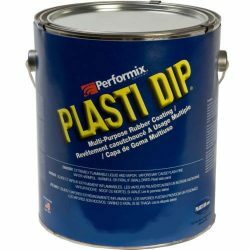 For dipping, just open tin mix well and slowly and dip item in and take out slowly and let dry for a day. 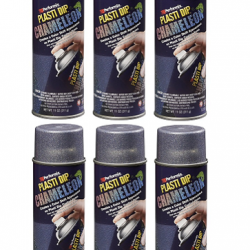 Some Plasti dip products (Blaze and Muscle colours) like white as base coat to enhance your colour. 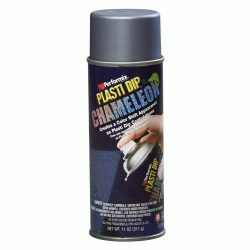 so we have full dip white on sale and it works perfectly with plasti dip.